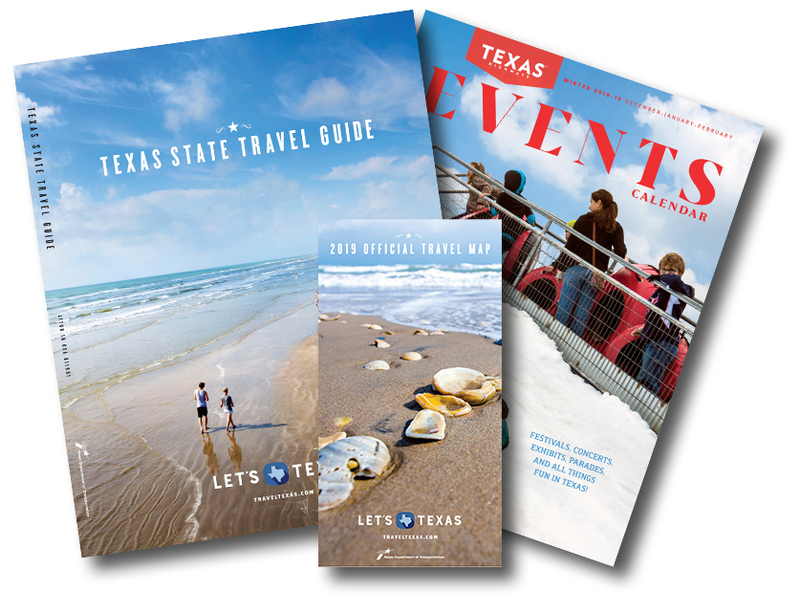 Request your FREE travel packet today with the Texas State Travel Guide, Texas Official Travel Map, and the current issue of the Texas Highways Events Calendar. The Official Texas State Travel Guide features Texas history, arts and culture, music, food, shopping, sports, family activities and the outdoors, plus information on more than 450 cities and 3,000 attractions. Because the state is so large, the city and attraction listings are separated into regions with eight-page introductions to each region highlighting some of the must-see places. The Travel Map shows highways, farm/ranch roads, airports, communities and recreational areas to assist travelers in safely exploring the state. 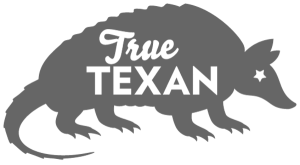 The quarterly Texas Highways Events Calendar features hundreds of events occurring across the state: Summer (June-August), Fall (September-November), Winter (December-February) and Spring (March-May). It includes everything from festivals and fairs to rodeos, food events, music, art and museum exhibits, theatrical performances and market days. Sign up online to receive a FREE one-year print subscription to the quarterly Texas Highways Events Calendar.